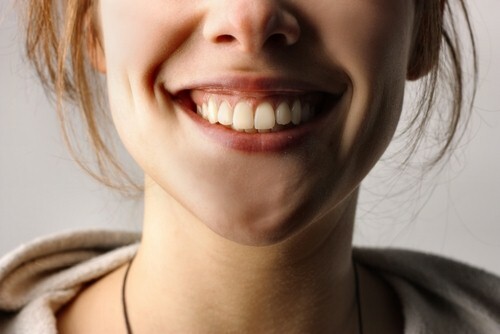 Laughing gas is a gas that was discovered in 1772, reports DentalFearCentral.org. Dentists mix it with oxygen and deliver it to patients through a small mask that fits over the nose. It’s used to help people relax when they’re feeling anxious about undergoing a dental procedure, whether it’s a root canal, filling or even a cleaning. The gas won’t put you to sleep – in fact, you should be able to hear your dentist asking questions and be able to respond. But you might get a case of the giggles, hence the nickname, as well as a tingling or heavy sensation in your arms and legs. After the first several minutes, you’ll feel relaxed and comfortable. The effects of the laughing gas wear off soon after the mask is removed, so you won’t have to worry about laughing like a crazy person all day! I really love the staff and I was in and out quickly. The dentists themselves are friendly and informative. Dental hygienist was one of the best that has ever cleaned my teeth. Friendly and awesome staff. I am always satisfied with my treatment/cleaning. Highly recommended dental office! Everyone is really great and helpful. Plus all is very nice.